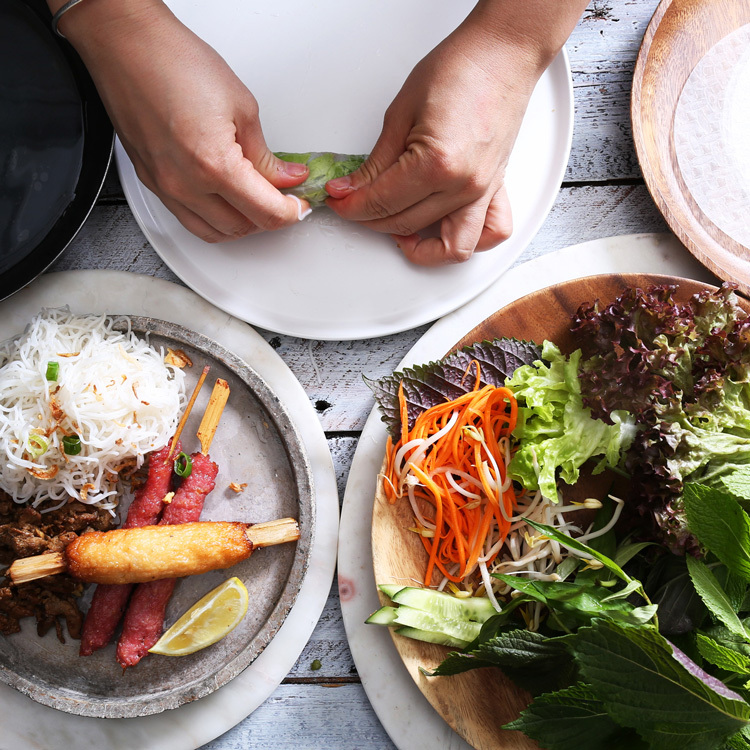 Since 2011, I Love Pho has dished up a huge range of fresh, mouth-watering Vietnamese food to Sydney's residents. Our signature dish is a beef pho noodle broth, where ox bones are simmered with herbs spices for 24 hours, attracting regulars from miles around. Many say we have the best pho in Sydney! We are gluten free, have a separate vegan menu and our meat is Halal. 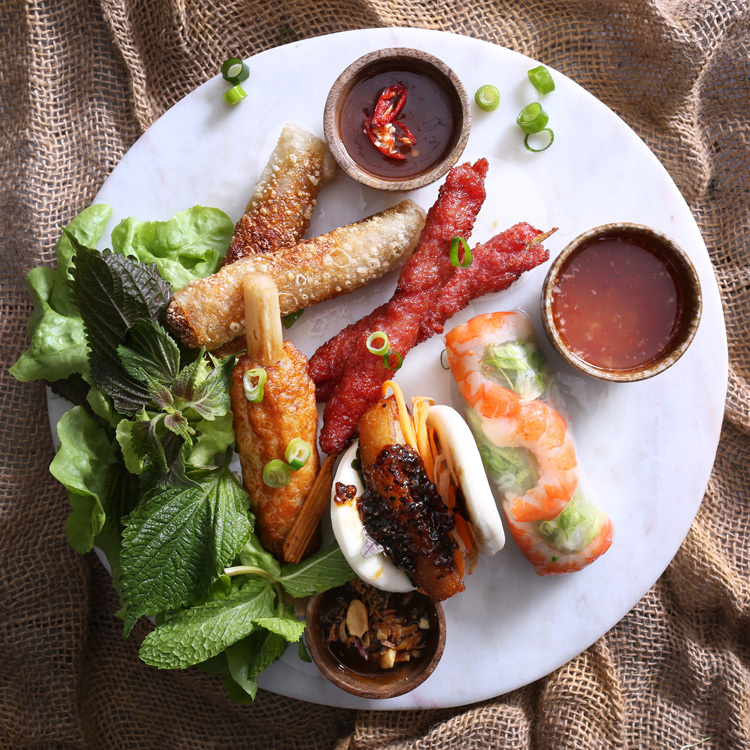 With a focus on wholesome, flavourful foods and a twist of the contemporary, I Love Pho is a highly popular Vietnamese restaurant in Crows Nest and lower North Shore. Come and enjoy live music at the restaurant between 7pm and 9pm every Saturday. Visit us for a delightful lunch or dinner with family or friends in our stylish Crows Nest restaurant. We’re licenced and BYO. You can enjoy I Love Pho from the comfort of your home or office. 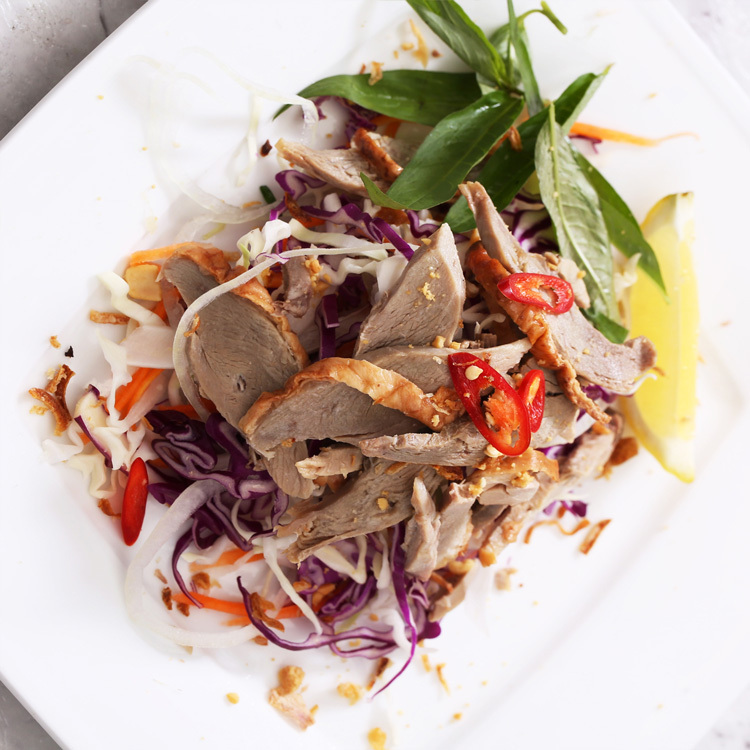 From noodle soups, salads and stir-fries, there's plenty on the I Love Pho takeaway and delivery menu for you to enjoy. 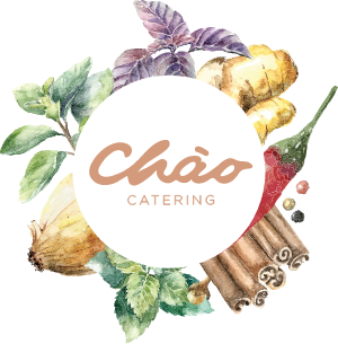 If you'd like something out of the ordinary for your event, Chao Catering offers restaurant quality dishes at your corporate and special events. Our food is gluten free and Halal certified, with vegan options for you to choose from. 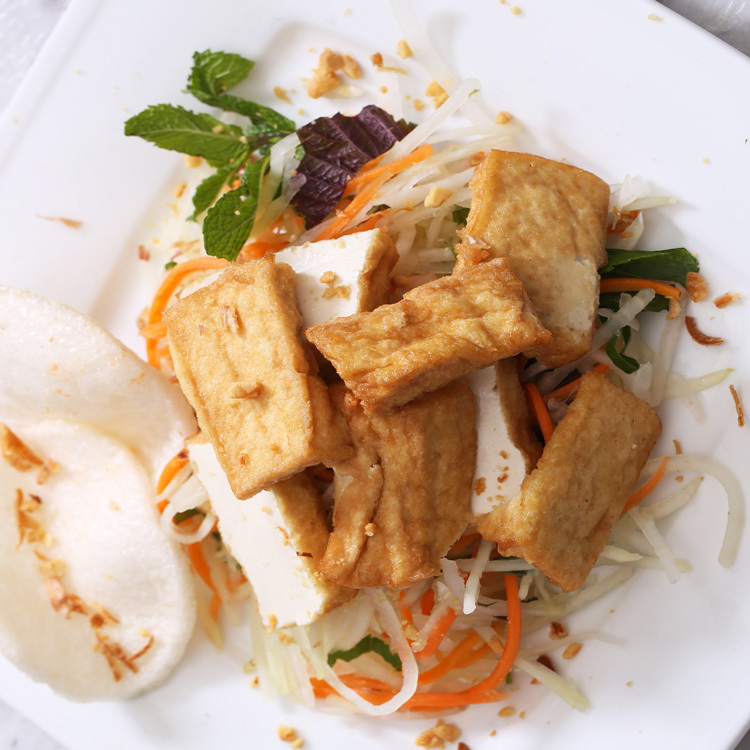 Fancy some Vietnamese takeaway in Sydney or sumptuous and healthy catering delivered to your doorstep, it's easy. Orders can be placed in advance. Online payment is accepted. Just let us know when and where you want the food to be delivered. I Love Pho is a place with something for everyone. 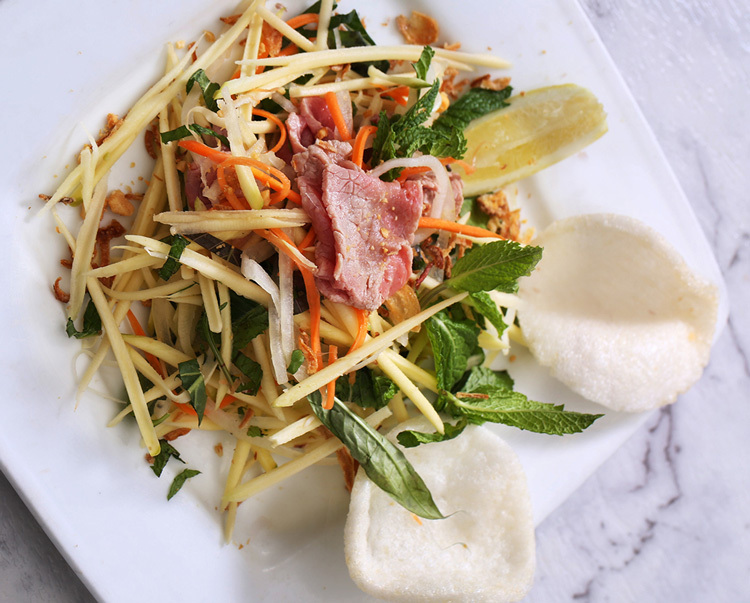 With its sensational lunch and dinner experiences, our Vietnamese restaurant in Sydney is a favourite eatery for families and friend. It's also the perfect choice for a corporate or group lunch. We have wonderful menu selections including vegan, Halal and gluten free. You can order your favourites as always or try new dishes and you will love them as well. If you're a regular customer, we'd like to say ‘thank you' with our Reward Menu, where goodies of up to $100 OFF can be redeemed. Many thanks for your kind support. You can download the app now to start collecting points and redeem your freebies up to $100. Download app or grab a card from us. Scan the QR code to check in. Collect points and redeem rewards. Your Birthday Dinner is on us! We love happy customers and you're invited to dine for FREE on your birthday with your family and friends. Promotion Your Birthday Dinner is on us! Join our group of happy customer club. A birthday voucher will be sent to you on the 1st day of your birthday month and valid for 30 days. * For your birthday dinner, please invite 3 or more people with you on the date. The FREE dinner only applies to you (value of up to $50). Booking is required, and please let us know you have a birthday voucher. 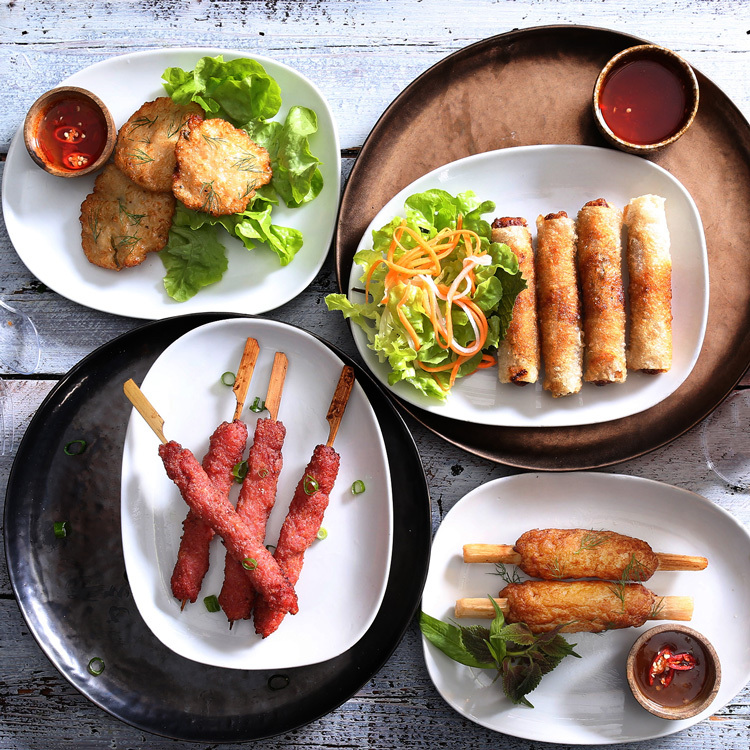 Get your favourite meals at I Love Pho without cooking for lunch or dinner and receive 10% OFF your first order. If you’re tired and too lazy to cook, no worries, order online today and get 10% OFF your first order. It'll be available for you at the Check-out. I love ‘I Love Pho’ because I can take my friends and clients for meals knowing they will enjoy the amazing freshness of their food and the friendliness of the staff. My favourite is the Green Papaya salad…highly recommended. 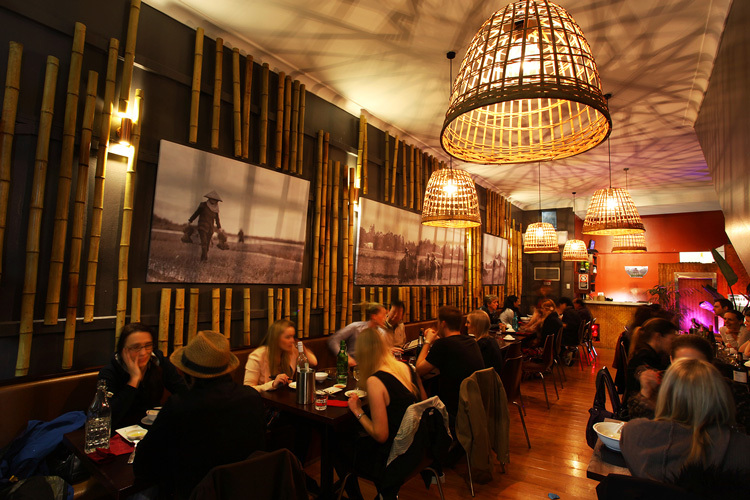 I Love Pho is one of the best Vietnamese restaurant in Sydney! Nice atmosphere and tasty food. Vietnamese crispy pancake is delicious! I love it and will definitely be back for more! 5 Stars! The food is delicious, clean and always comes with big portions. I am obsessed with most of their dishes. It's comfortable and ambient. Excellent service with friendly staff who remember my orders. Best to go with family and friends. I visit 2-3 times a week. A must go restaurant! The food is delicious and authentic and it feels like the owners are bringing Vietnam back to Oz. My favourite dishes are the salads. You can literally taste the individual vegetables and the combination with the sauce just marry well together. Mouth watering and mind blowing! I Love Pho has been one of our favourite local lunch and dinner places to visit. 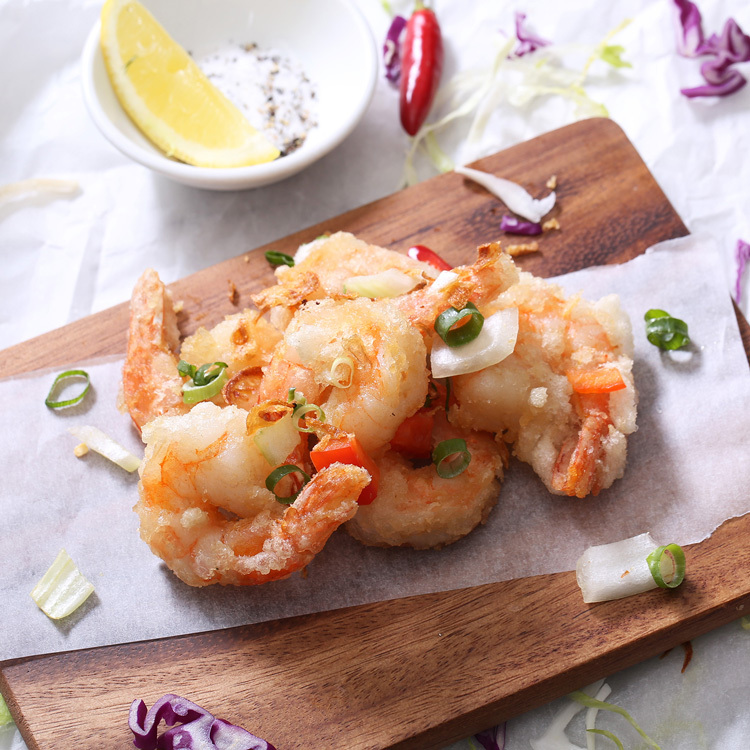 The restaurant offers a wide selection of menu for yummy Vietnamese food. We recommend this place for you to spoil yourself. Chao Catering is the creation of I Love Pho founder Emma Nguyen and sister Jessica Nguyen of La Sen Restaurant acclaim. 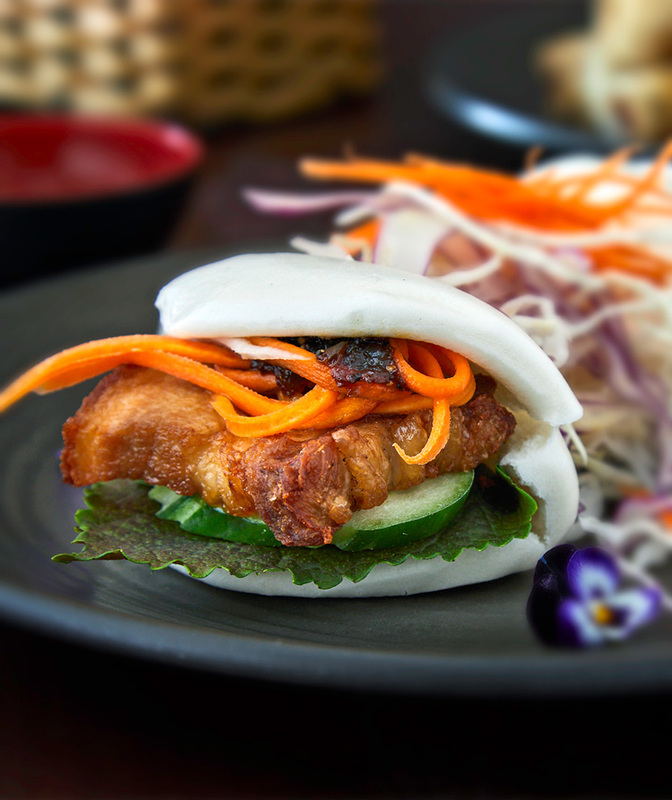 From corporate lunches and cocktail parties to banquets and dinners, Sydney's catering scene is in for a shakeup with Chao's divine range of Vietnamese food. 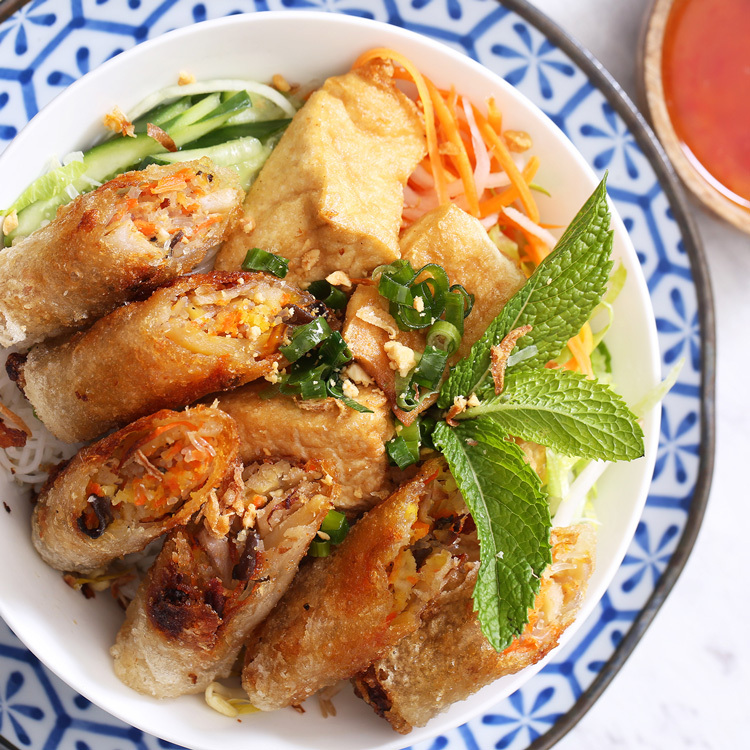 What’s there not to love about Vietnamese food? 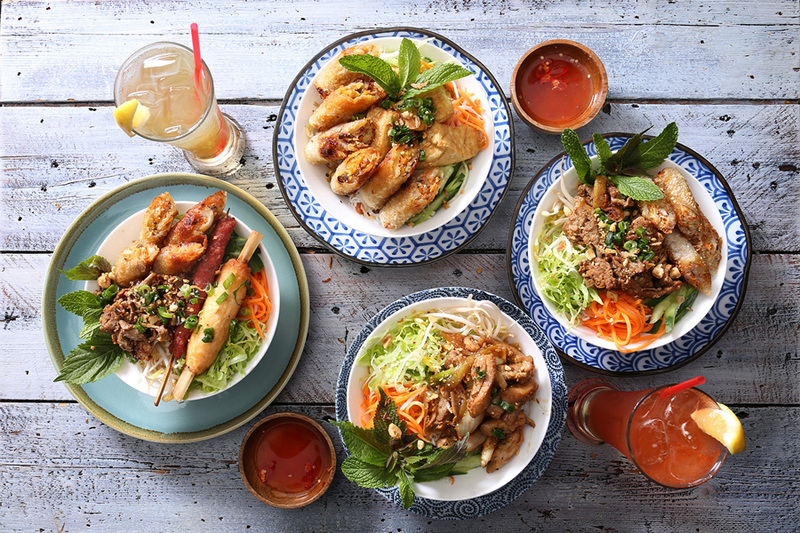 For all the latest promos and tasty titbits, we’d love you to join our I Love Pho priority guest list.